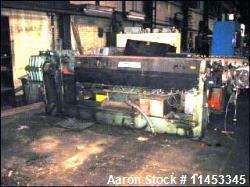 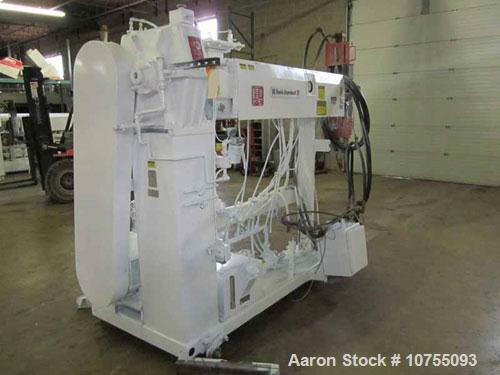 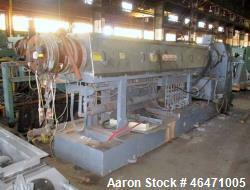 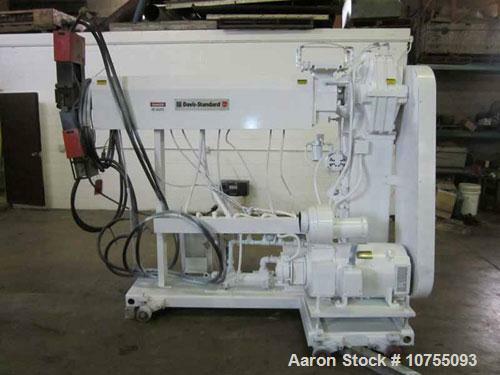 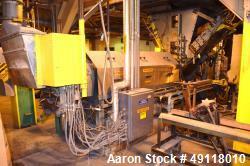 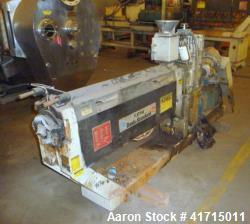 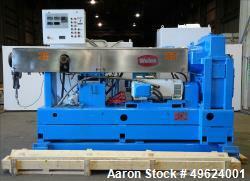 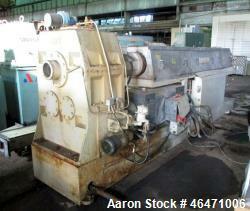 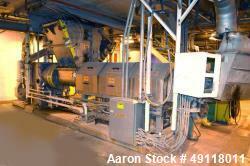 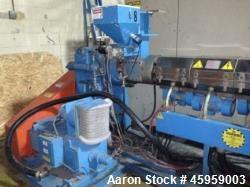 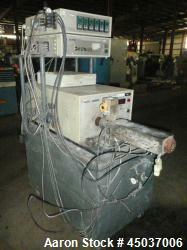 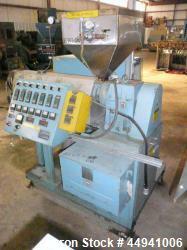 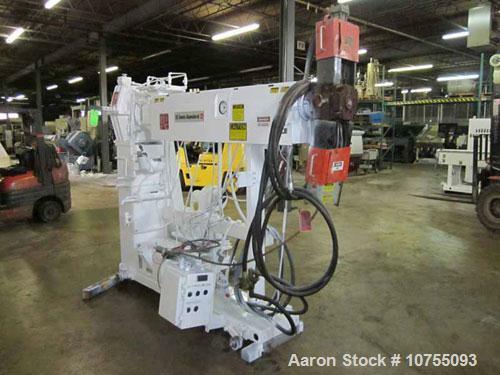 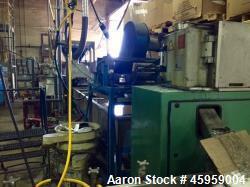 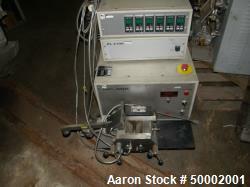 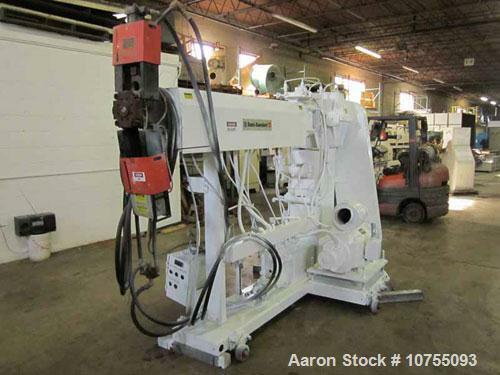 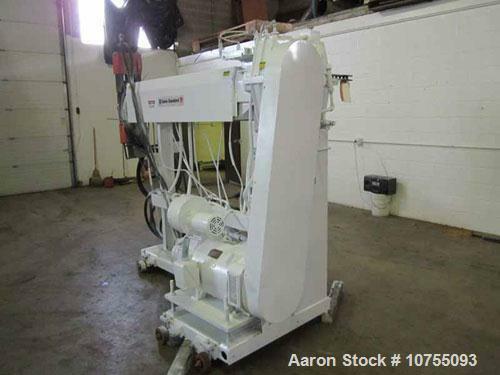 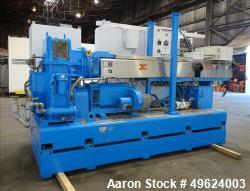 Used-Davis Standard Model DS25 2.5" Extruder. 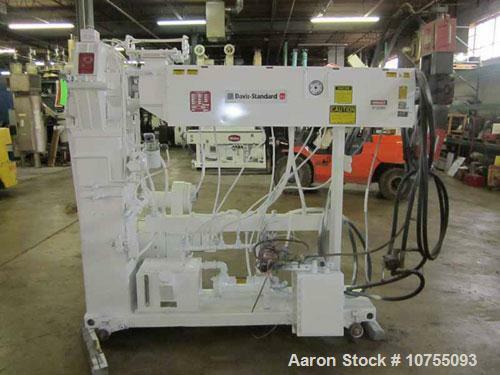 32:1 L/D, 50 hp, 500 volt, 1750/2100 rpm DC motor into a 60 hp capacity 7.42:1 gearbox with a service factor of 1 @ 100 rpm, four zone electrically heated and water cooled vented barrel with a centerline of 70", mounted on a unitized base with casters. 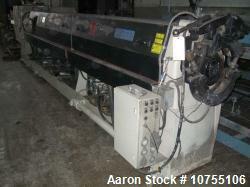 Includes Beringer 2.5" side plate screen changer. 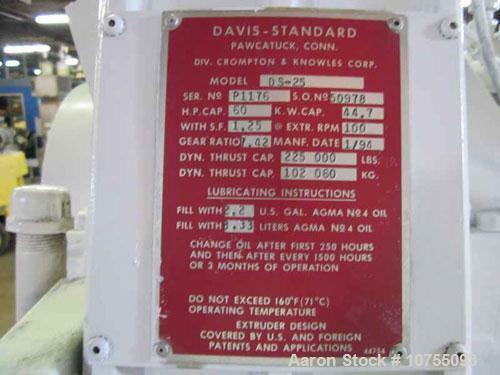 Manufactured 1/94. 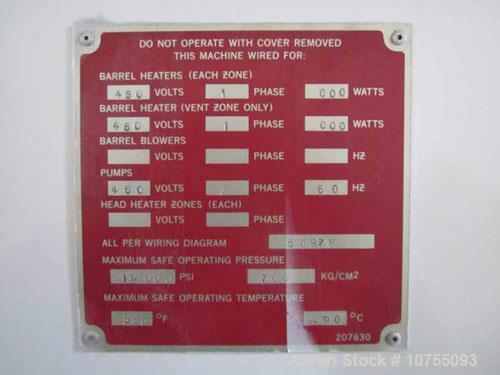 Controls and drive panel not included.